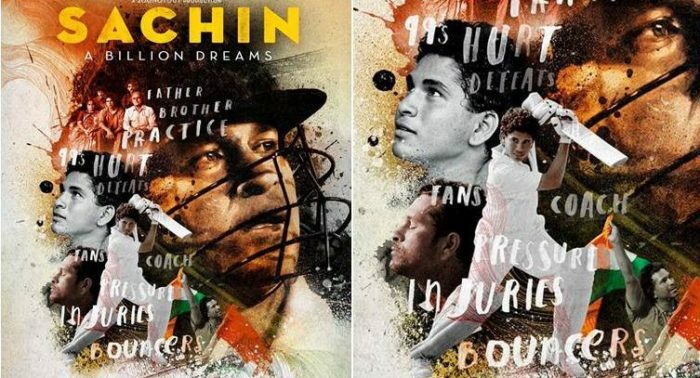 The trailer of the much-awaited Sachin Tendulkar biopic is out. There’s no wonder that it is going to be a blockbuster. However, the question is whether it will set new records at the box office. Sachin is considered as God of Cricket and when it comes to his biopic, the film is expected to create a buzz in every nation that plays Cricket. Also, many sports enthusiasts all over the globe will love to watch a sports film for motivation or inspiration. Sachin Tendulkar entertained the world 2 decades and every time he walked onto the field, he made the world stand still. The regular chants of “Sachin Sachin” still buzz my ear as no other player in the history of Cricket has ever reached the fame as our master blaster. After the success of sports biopic Bollywood films such as Mary Kom, Bhaag Milkha Bhaag, and MS Dhoni: The Untold Story, there was always a lot of hype over a Sachin Tendulkar biopic. Since his retirement, many filmmakers have approached the master for a biopic but Sachin wanted it to be special and took his time before picking the right time. Finally, after a long wait, the first poster of the film was released by the legend himself on twitter on 11th April 2016. Directed by James Erskine, the film is also special as Sachin will be making his acting debut through this film. The music of the film is composed by the music maestro A.R. 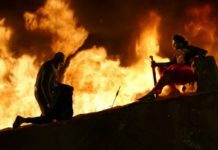 Rehman, whereas the story of the film is drafted by James Erskine and Sivakumar Ananth. Other than the master himself, the film will also feature Virender Sehwag, Mahendra Singh Dhoni, Anjali Tendulkar, and Arjun Tendulkar. The title of the film was chosen out of a contest on twitter. 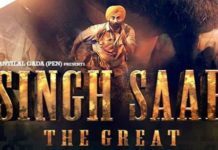 It is tough to assess the box office results as the film is not exactly a typical biopic but a biographical documentary film. Yet, you can expect a great audience when it’s a documentary film about none other than the God himself. Also, we shouldn’t forget that other than 2016 film Azhar, all the three major sports biopic fared well at the box office. While Mary Kom and Bhaag Milkha Bhaag crossed 100 crores at Box Office, MS Dhoni: The Untold Story joined the 200 crore club. 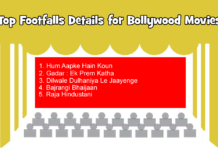 Although it is too early to predict Box Office results, it is expected that the film will easily cross 200 crores at the Box Office. The only negative factor for the movie is that it will not be an adaptation of Sachin’s early years and cricketing life but a documentary film about the Sachin. So, the entertainment factor is in question here. However, the film is said to have several aspects of the master’s life which are never disclosed earlier. Now, that’s something that will add curiosity among the fans and sports enthusiasts all over the globe. Being a sporting icon, his name is enough to attract the audience. In addition to that, the film’s music would have the Midas touch of A.R. Rehman himself. 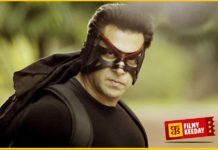 I am expecting that the film’s music rights will fetch at least 50 crore rupees. Being one of its kind movie and the first film based on Sachin Tendulkar’s life, the film will also earn well in terms of television rights. I can expect around INR 75-80 crores for satellite rights. Despite the hype and quality presence at the beginning, it will be tough for this documentary film to keep up. This will result in low collections compared to what we expect from a Sachin film considering the fact that he is making his acting debut from this film. 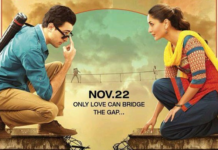 I am expecting around 150-175 crores at the Box Office. Overall, I am predicting the overall earnings of Sachin: A Billion Dreams to be around INR 275-310 crores. What do you think? 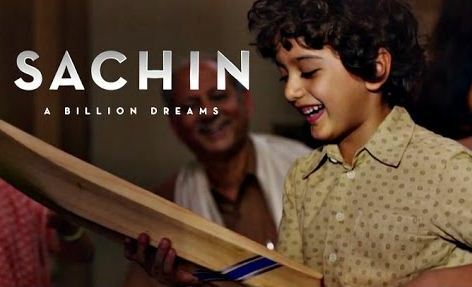 Let’s us know your Sachin’s biopic box office collection predictions in the comment below.